The Lebanese Broadcasting Corporation International (LBCI), led by its Chairman & CEO Pierre El Daher, has been an opinion leader and trendsetter ever since its inauguration. As a continuous responsibility towards the Lebanese citizens, a civic reform campaign “Cheyef 7alak” was launched to lead by example and achieve reform within the various communities. 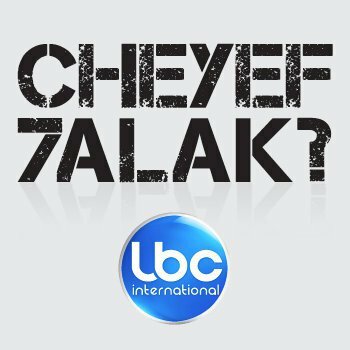 LBCI’s “Cheyef 7alak”, led by Pierre El Daher, is a civic movement based on citizen journalism that gives every Lebanese citizen the power to report irresponsible and dangerous behaviors, for a better Lebanon. Several topics have been tackled till now, including traffic, corruption, discrimination and education.